When Jeff* arrived at Carpenter’s Shelter, he was working to establish new roots in the community after being incarcerated. Almost immediately after moving into Carpenter’s Shelter, Jeff gained full time employment at an auto-body shop. Determined to become financially stable, Jeff worked over 60 hours a week in hopes of saving as much money as possible for a new apartment. Unfortunately, the wages the company was paying Jeff did not reflect the full amount of time he was putting in at his job, so he searched for new employment. Jeff quickly secured a new position as a tire technician at local automotive company. Not only did Jeff work tirelessly to save $1,200 while staying at the shelter, but he also engaged in the programs offered at Carpenter’s, including the “After This” support group that assists in preparing clients for potential crises once independently living in the community. Jeff had a job and a support system, so the last piece of the puzzle was securing housing. 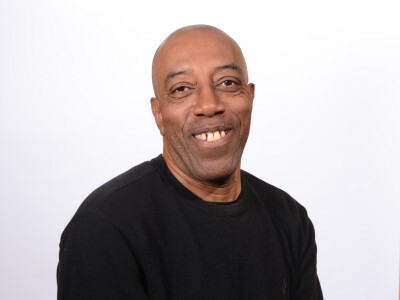 Jeff worked with Carpenter’s Housing Locator to find permanent housing, and with the use of rapid re-housing funds for a security deposit and first month’s rent, Jeff moved out of the shelter and into his own home in just 42 days.